Your support makes a difference. Join Friends of the Arlington Public Library and know that your tax-deductible contribution will be used to provide programming in all branches. Friends supports story times, maker events, author events, Arlington Reads, lectures, summer and winter reading programs, board games, and special programs for children, middle and high school students. 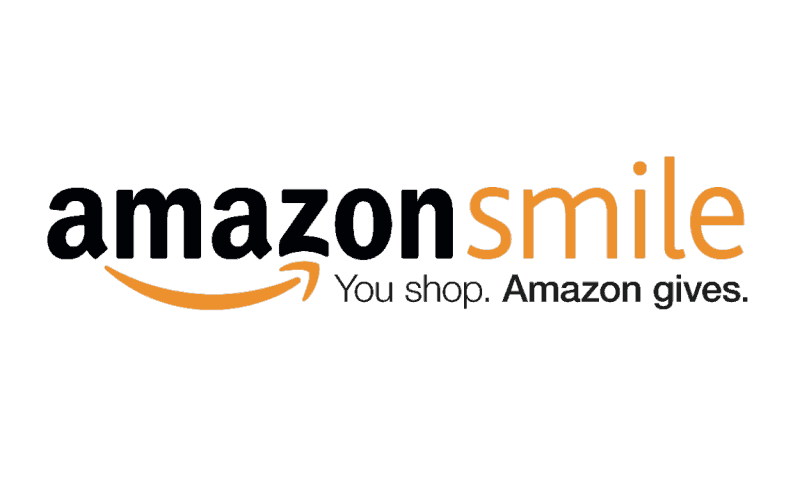 Want to help support the Friends with your Amazon purchases? For a donation of $250 you can be a Friend for Life and enjoy the unique privileges that come with being a Friend of the Library for years to come. The Friends began a Fund in 1995 to support the Library materials collection – its currency, its depth, its future. The Arlington Community Foundation, founded in 1991 to offer organizations a low-cost stewardship of philanthropic funds, manages the Fund. The Friends intent is to grow the Fund and then to use the annual interest to purchase materials in areas not adequately supported by the county’s operating budget. Cash donations, bequests, securities, all are welcome. Does your company benefit from the engaged and educated population in Arlington County? Contact the Friends to learn how you can help fund programs and collections for the community. Opportunities for corporate placement are available at a number of FOAL-sponsored programs and products. Remembering the Friends of Arlington Public Library in your will is a meaningful way to make a lasting difference. Bequests to the Friends benefit the library in many ways. Monetary contributions in support of a specific branch service are accepted if the request is within the Library’s collection guidelines and scope of service. If you’d like to set up a memorial fund honoring someone who loved books or the library, you may be interested in a memorial fund such as the one set up for Martha Koleda and used to support music programs in the libraries. If you have questions about giving opportunities, please contact the Friends.